Are you looking for an "Eye Catcher" kind of car? 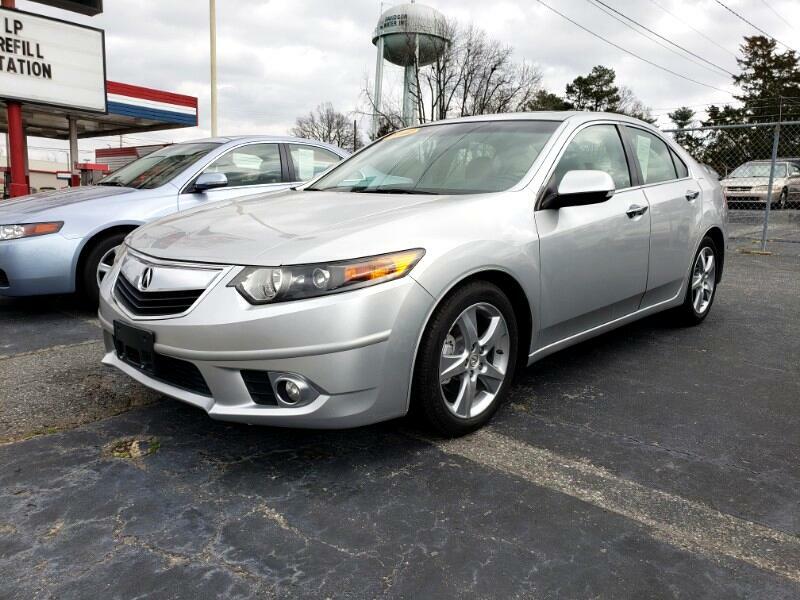 Well look no further, this 2.4L 4 cylinder automatic Acura TSX is just what your looking for. It has all the great feature like navigation, sun roof, heated leather seats, steering wheel mounted controls, and automatic headlights. We have completed a full 30k service on it and with a low 101k miles on it you will be turning heads for a very long time! To schedule a test drive today give us a call at 336-882-2439!